Comments It is unbelievable that such a beautiful Cut, with such clarity even exists! With an awe-inspiring colour, this one royal gem! The size, proportion, and symmetry make it astrologically perfect to harness the powers and energies of the planet Mercury. Beautiful spring green color makes it immensely pleasing to the eye and the senses. 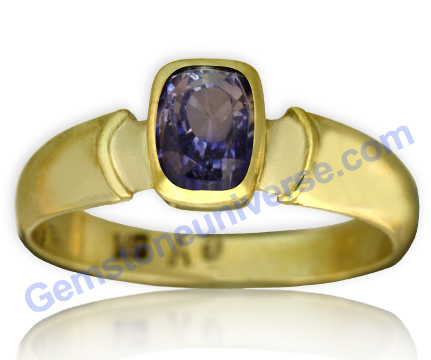 Making a brilliant and potent talisman set in this fantastic 22k gold ring! 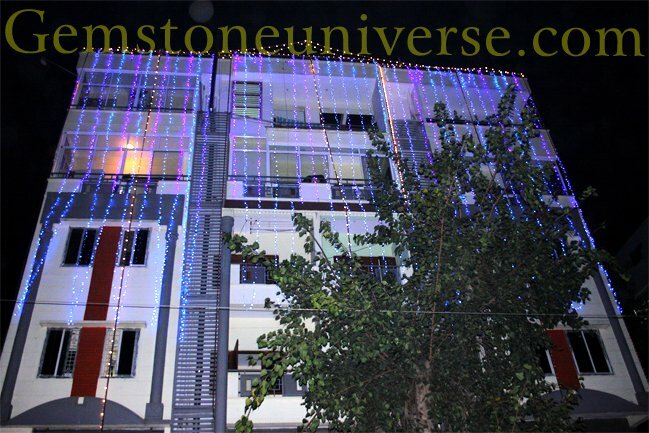 Since then we have expanded the galleria at RajajiNagar, Bangalore. 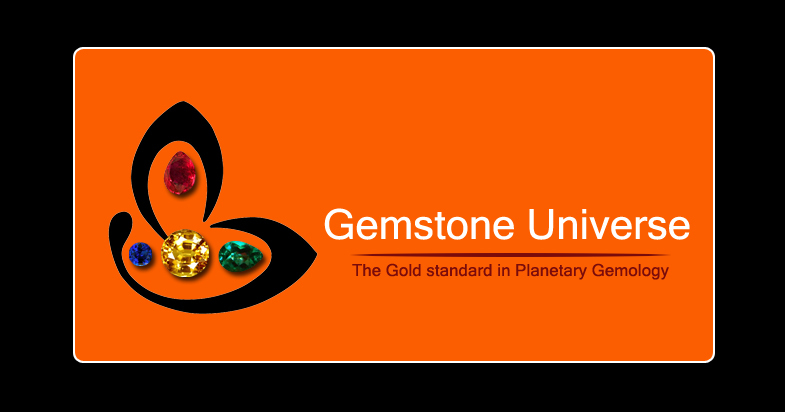 Following facilities are available at the Gemstoneuniverse Galleria and Knowledge Centre in Rajaji Nagar, Bangalore. Hall for academic courses and group discussions. All are welcome to be a part of this fascinating world! Get delighted dear patrons. 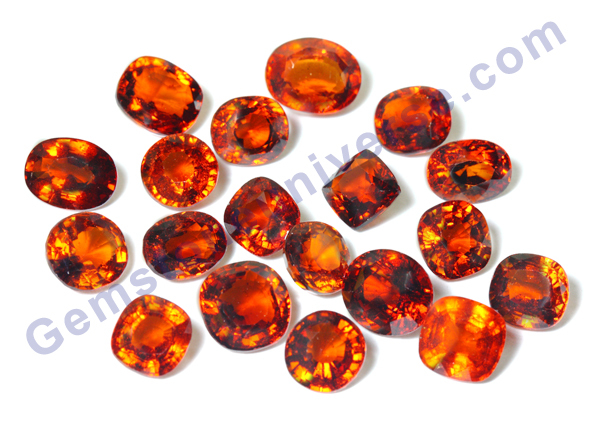 Have a look at this eye clean Ceylon Hessonites with blistering fire and imperial orangish red color. Each piece from this rough yielded the top quality and finest Hessonite. A total of 78 carats of the finest specimens of nature, the certification for this lot is complete we are currently under the process of photographing each one of them individually. 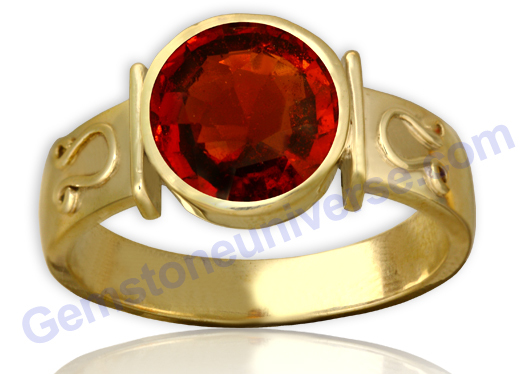 Hessonite is the gemstone of Planet Rahu. 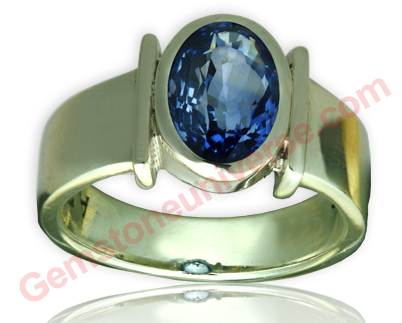 Also on the anvil are lots of top quality-Yes the best Ceylon Sapphires-Yellow and Blue. Promise you all a great start to the New Year. Clarification on Domestic Shipping rates! 1) Shipping component for Precious Gemstones include shipping and packaging, handling, insurance, certification and tracking. 2) Shipping component for uparatna/ semi precious include shipping and packaging, insurance, certification, and tracking. 3) As per Indian Law Appraisal is not required for domestic shipments. This component is not as basic as just putting the gemstones in the package and delivering the package to the local destination in India. Please be aware that under no circumstances that the package be sent without certification, insurance, etc. We will not do it and this is the value we want to deliver to our patrons and this is one of the many reasons that we have a 100% record at safety and delivery and give you the phenomenal lifetime buyback facility. We charge actuals on all these individual components. Just the Shipping component depends on package weight and patron location. Hence these charges vary for Nagpur, Delhi etc. If any extra amount is in excess a refund cheque is sent with the package to the patron. 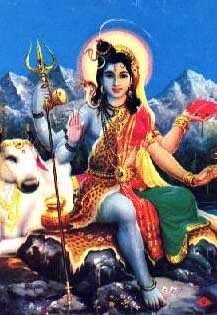 In majority of the cases especially in Semi Precious gemstones a small amount comes extra for shipping component for which we do not charge the patron and make it complimentary. Comments The delightful azure of this fully natural and untreated Blue Sapphire from Sri Lanka is gleaming with all that Saturn embodies! An entry-level masterpiece that has clarity of more that 90% and a deep rich colour, which reflects power from each of its delightful facets! A powerful talisman this gem has made! 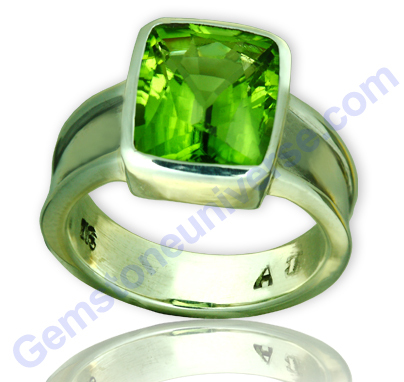 Stunning, rare and Vintage, Late Summer Grass colored fully natural and untreated Burma Peridot! Natural Peridot the superior alternative gemstone to Natural Emerald – The gem of the planet of business and communication – Mercury! Comments A rare and stunning gem that brings immense joy to the senses! A gem fit for Connoisseurs! An extremely rare and vintage untreated Peridot from Burma, whose supply has been very rare since decades! Absolutely eye clean and a collector’s item! 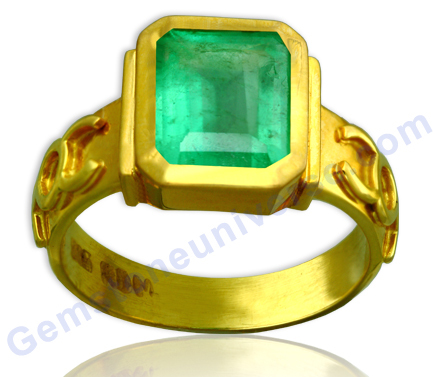 Brilliant lustre, great symmetry, masterful cut and a resplendent color make it one of the finest Emerald alternatives! Set in this gorgeous sterling silver ring will surely deliver the best results Mercury has to offer! Selected Rings, Pendants and Talismans made available to Gemstoneuniverse.com patrons in the month of December 2010. Comments A masterpiece fully natural and untreated Hessonite from Sri Lanka, with radiating Sattvik energies and a mystical glow through its every facet! 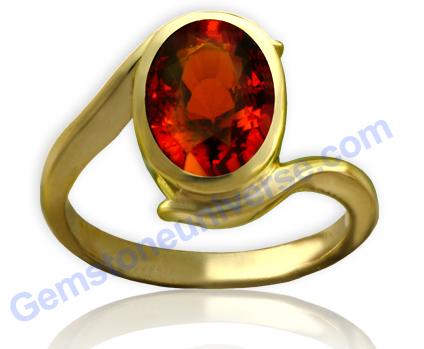 This Deep orangish cinnamon coloured hypnotic gem is a totally untreated fully natural gemstone. 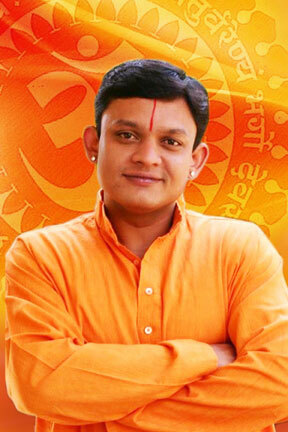 Overwhelming Rahu energies in this powerful Rahu talisman! Mystical symbols of Rahu on the sterling silver ring!